Please wait by the concierge desk in your hotel at 5.00am (4.45am on Saturdays) for your transfer to St. Pancras International Station. Eurostar Check in closes 30 minutes before the train departure time. (Applicable to clients staying in central London hotels only and must be pre-booked). Our Golden Tours representative will meet you at the Chop’d coffee shop, opposite the Eurostar concourse, St Pancras International Station at 6.00am (5.30am on Saturdays), where you’ll receive an informative welcome pack in exchange for your voucher. 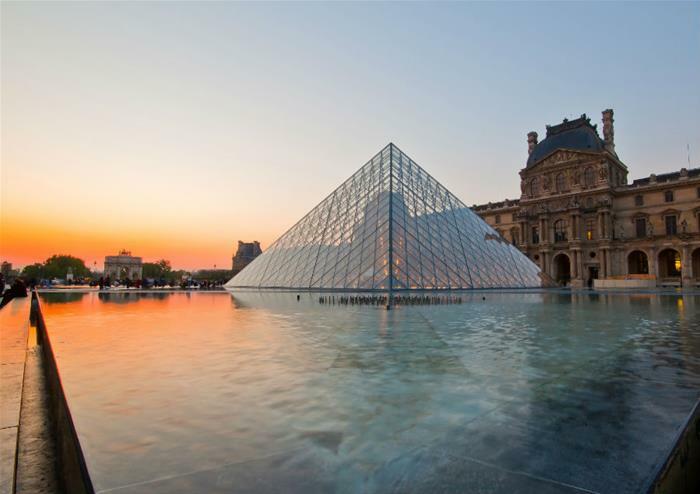 Kick off your Paris Overnight trip in style with a ride on the world-famous Eurostar™. The 2hr 15min journey to Paris passes through 31 miles of Channel Tunnel! 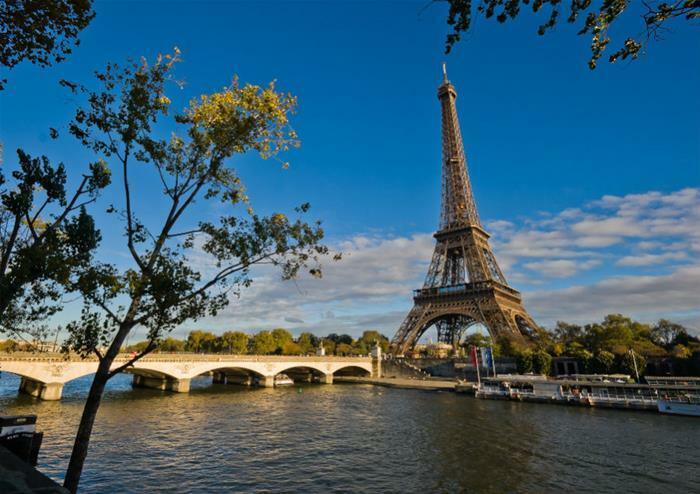 Note: During off-peak season the Fully Escorted Tour Paris may operate on Day 2.